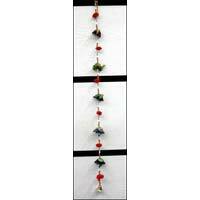 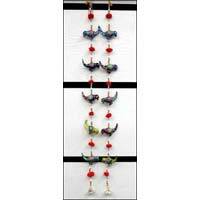 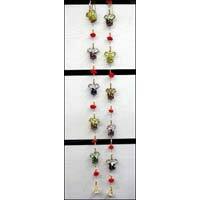 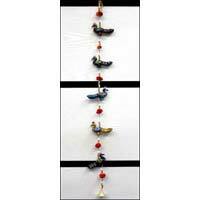 We are a remarkable manufacturer, exporter, and supplier of Beaded Wall Hangings based in Delhi, India. 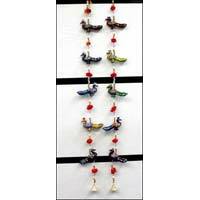 The beautiful designs of these hangings painstakingly made by the most experienced craftsmen are what has made this product such a popular item. 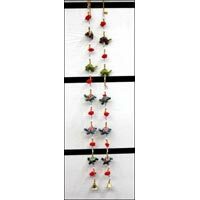 Made from beads and faux pearls these hangings are not only unique but would also be the focal point of any room.